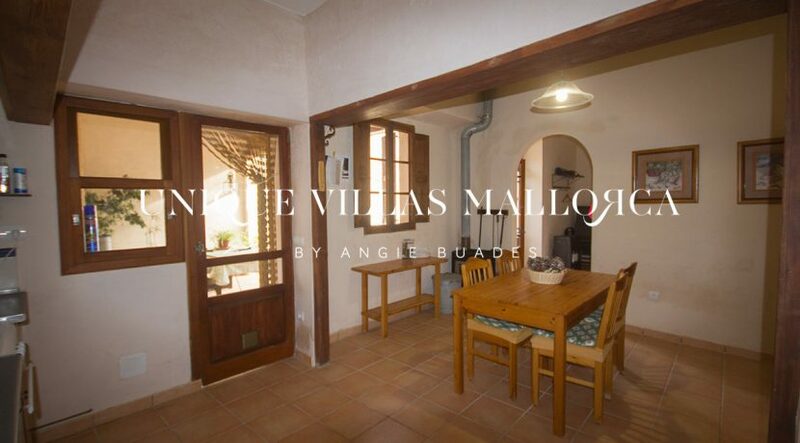 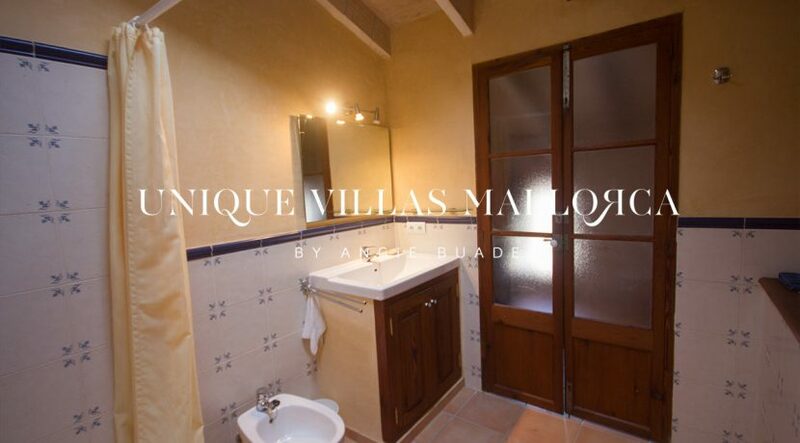 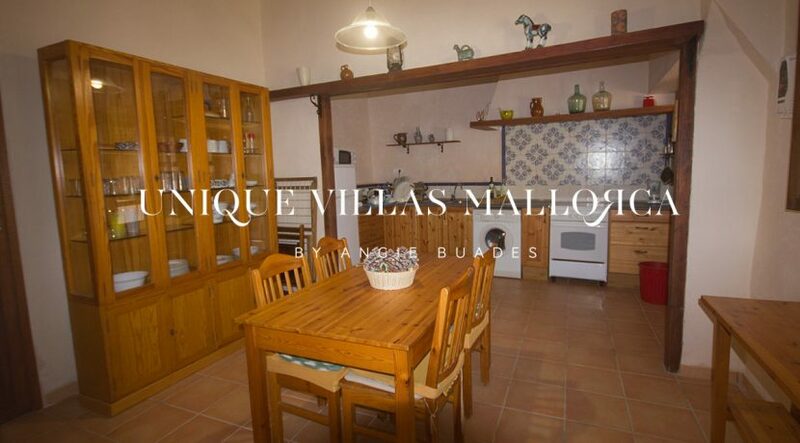 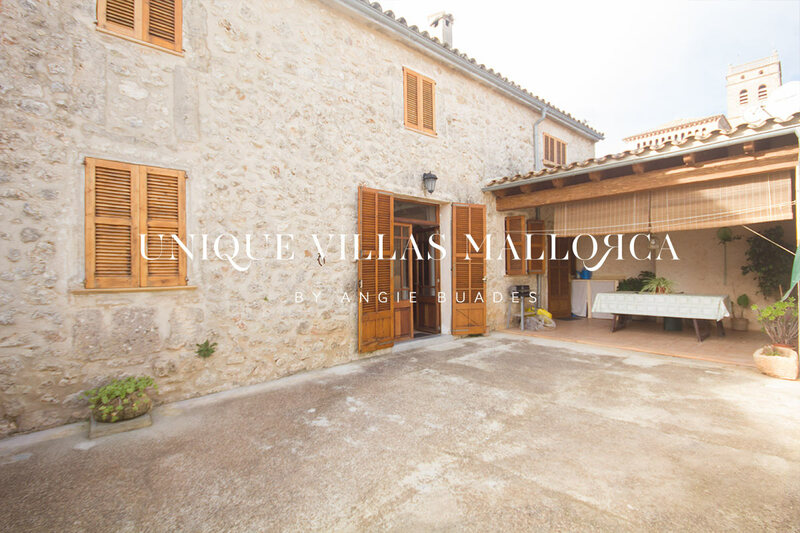 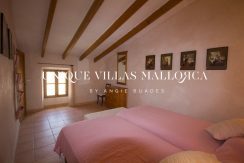 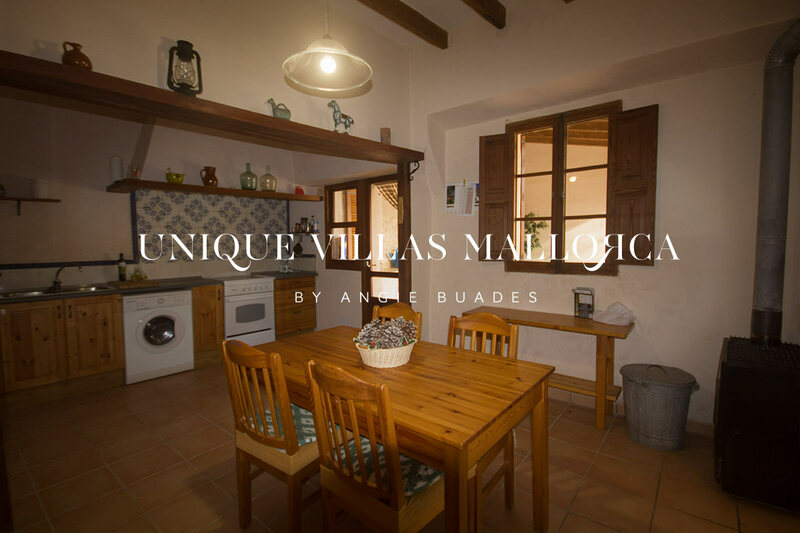 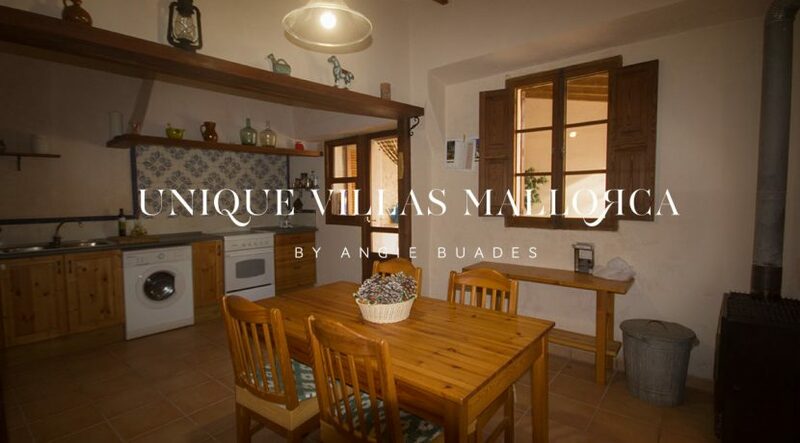 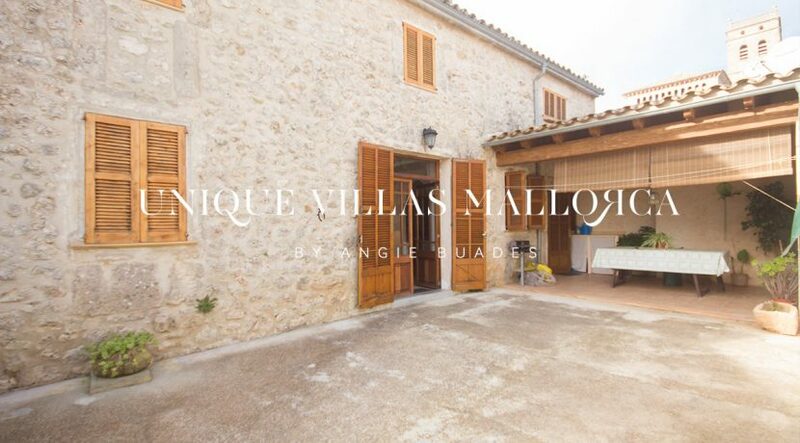 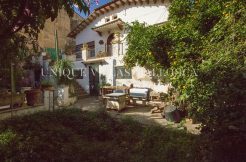 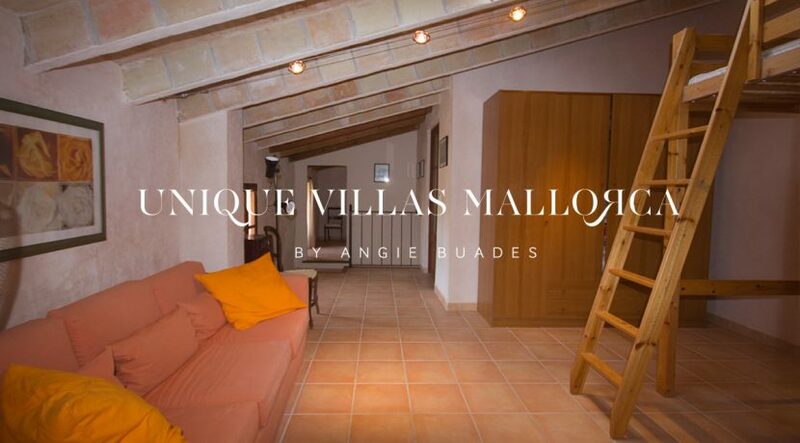 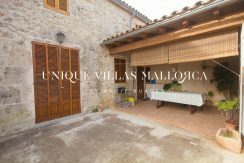 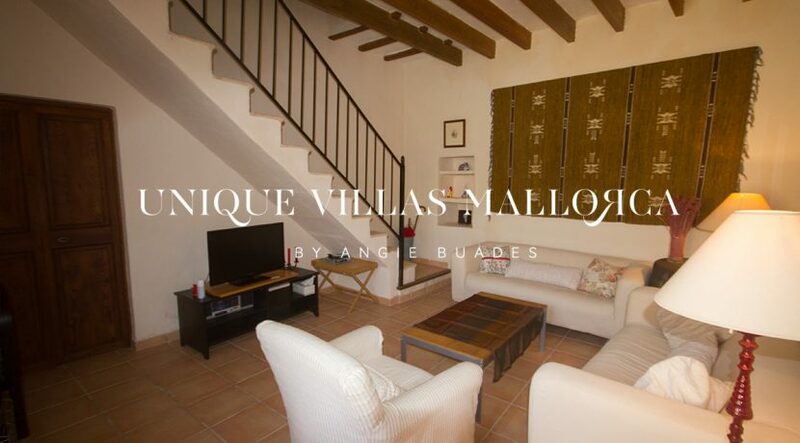 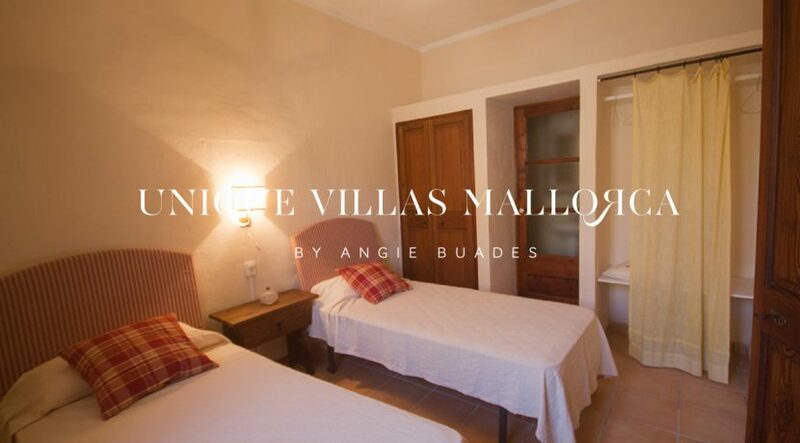 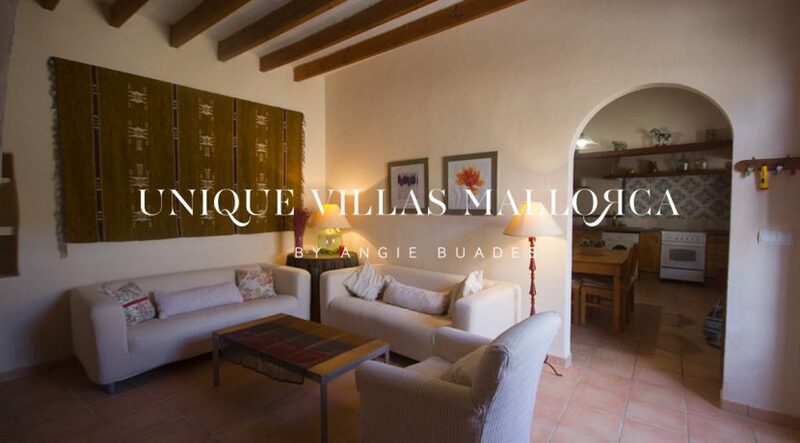 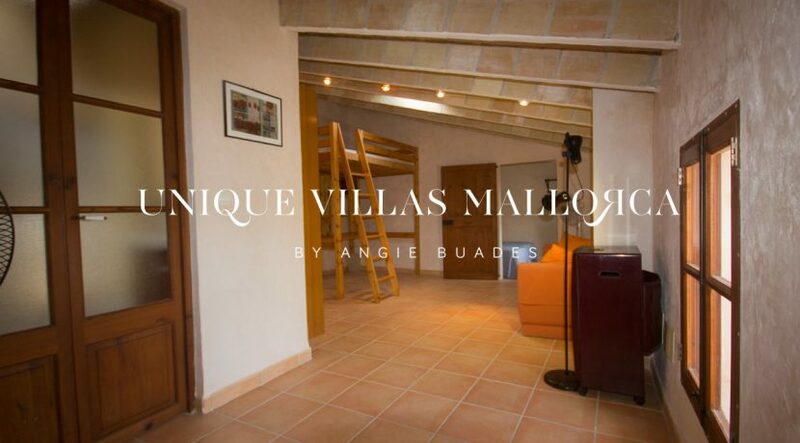 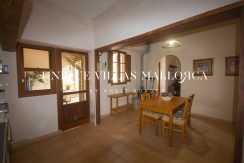 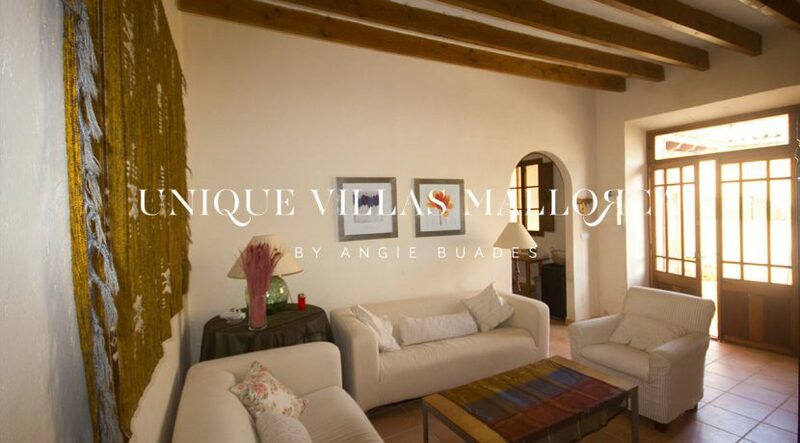 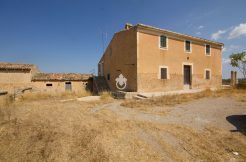 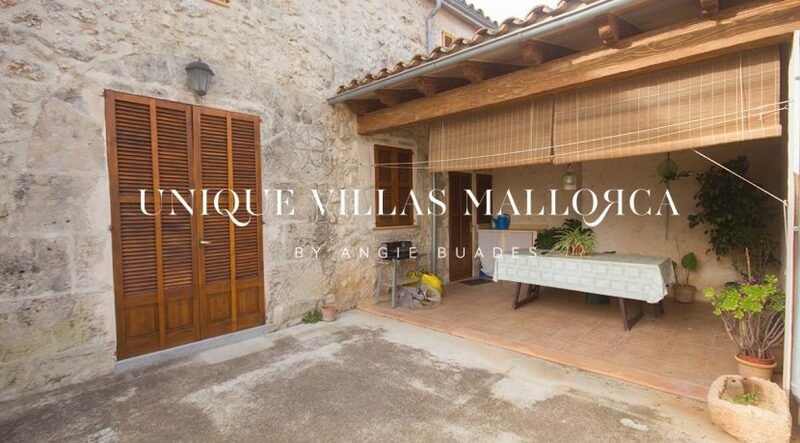 Charming stone house for sale in one of the quietest villages on the island. 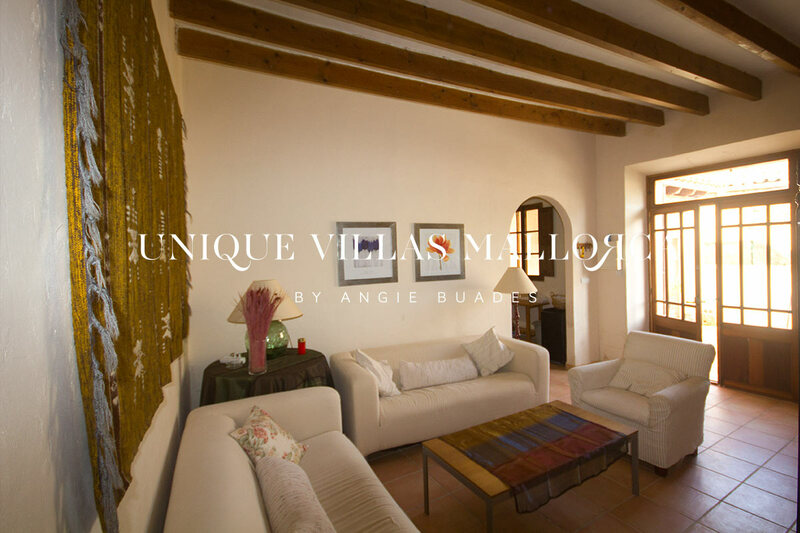 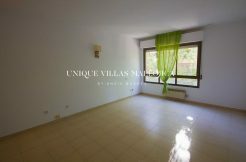 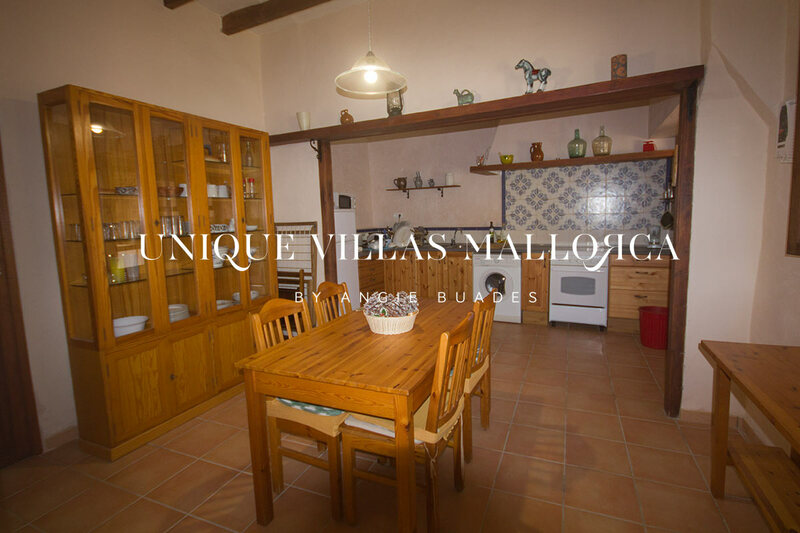 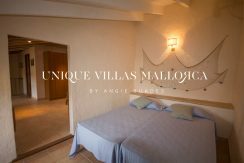 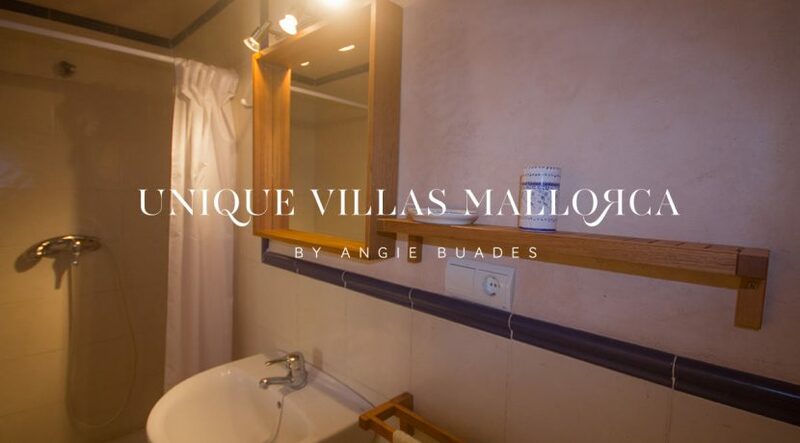 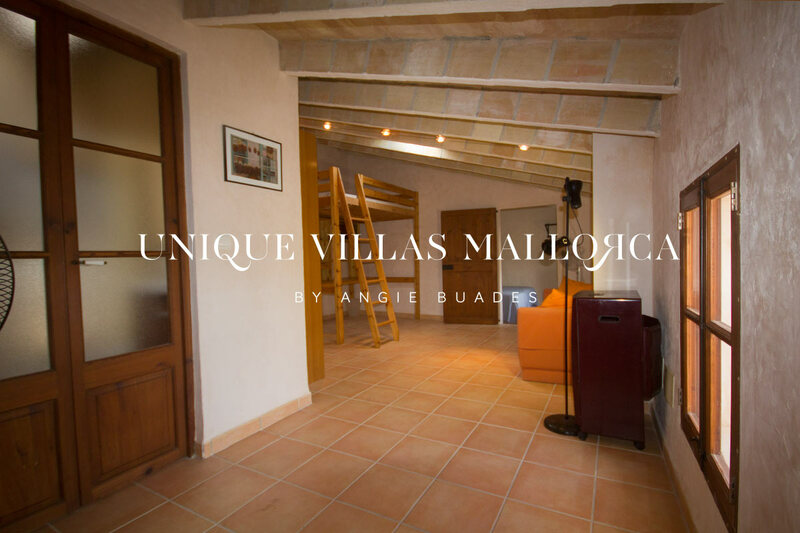 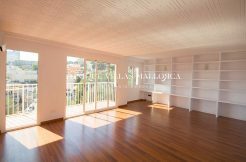 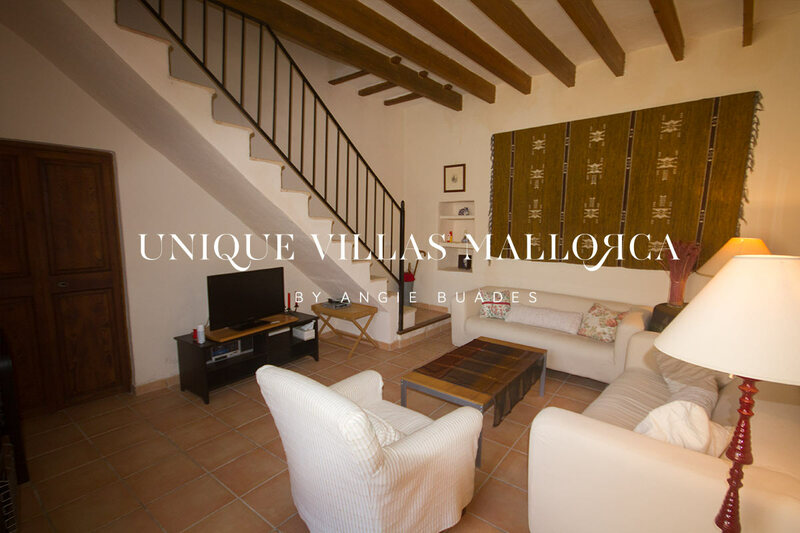 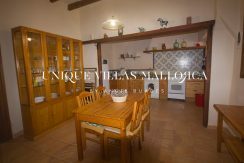 The house has a spacious porch, ideal for family gatherings and bbq´s and is structured over two floors. 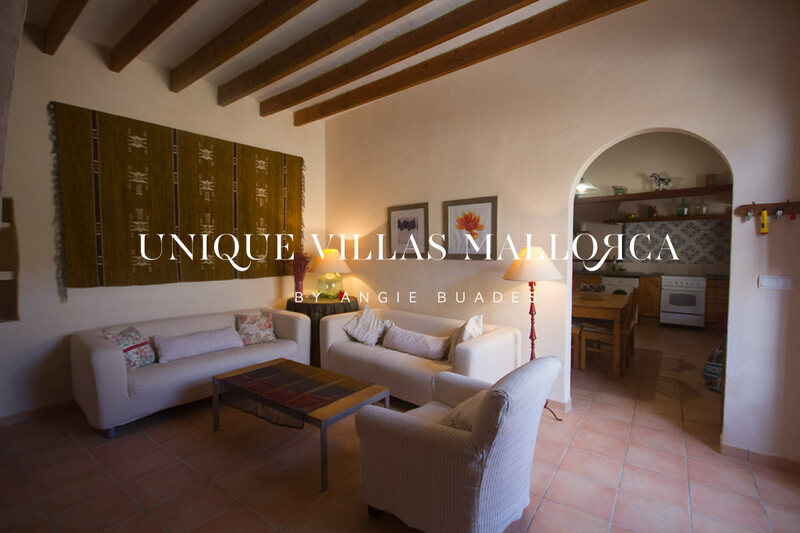 On the ground floor we find a living room, rustic kitchen with dining room and a separate pantry as well as a double bedroom with ensuite bathroom. On the second floor, accessible via a set of stairs from the living room, we find two bedrooms and a separate bathroom. 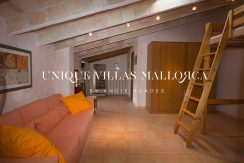 Other features include South West orientaion, exterior traditional wooden shutters and interior original wooden carpentries, clay imitiation stoneware floors and a cistern to collect rainwater. 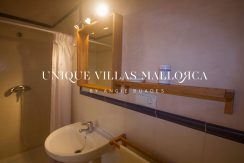 The property stands out for the care been put into all of it. It has a turist licence for holiday rentals.